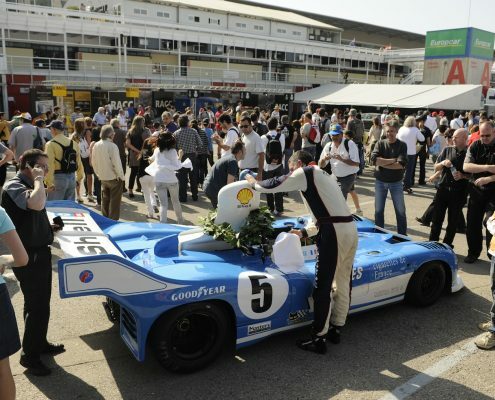 Much More than a Weekend at the Races! 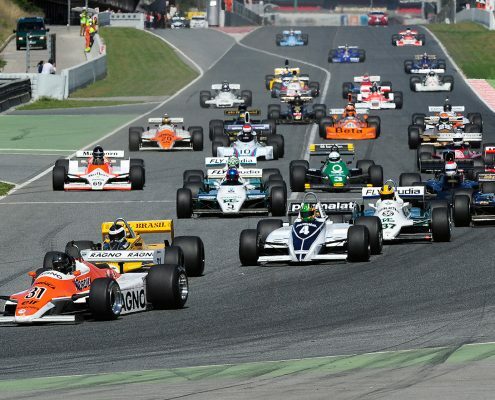 If you enjoy racing, at Espíritu de Montjuïc you will enjoy an unrivalled event. 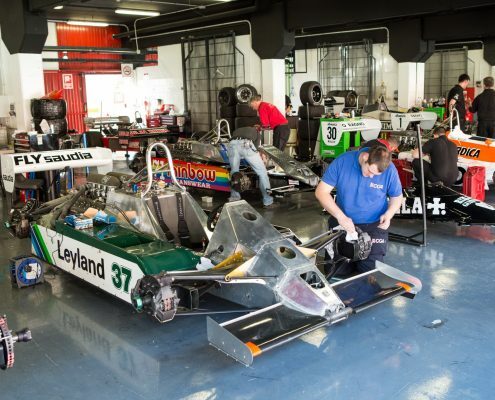 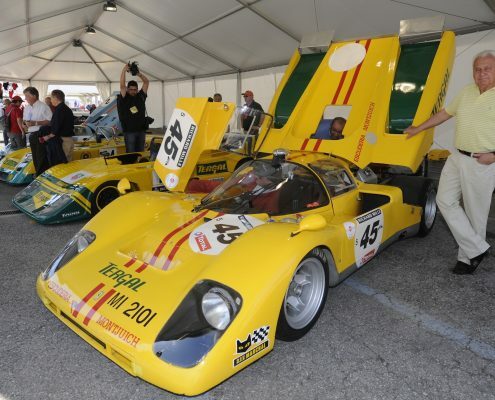 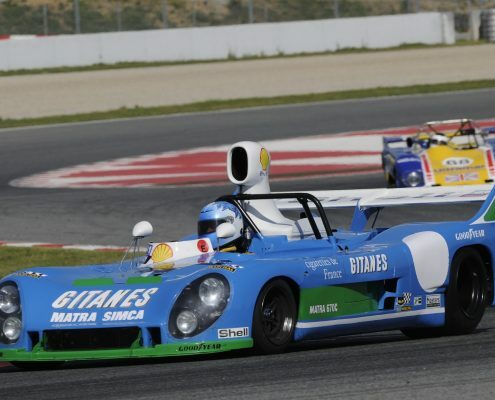 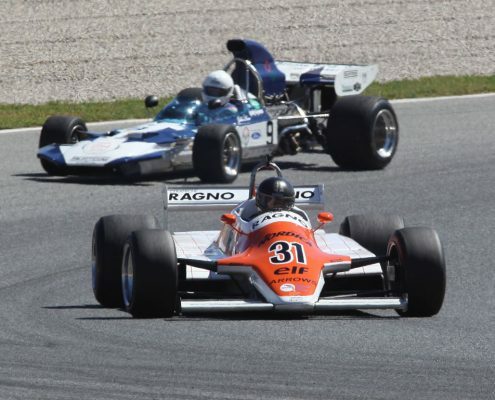 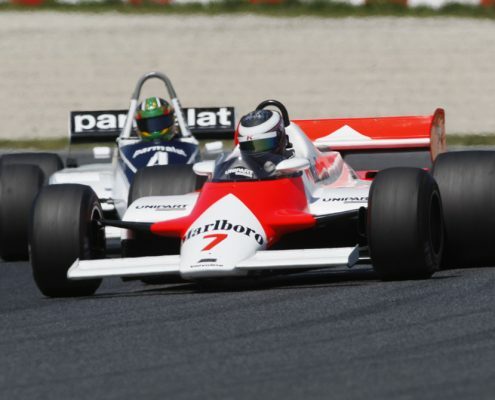 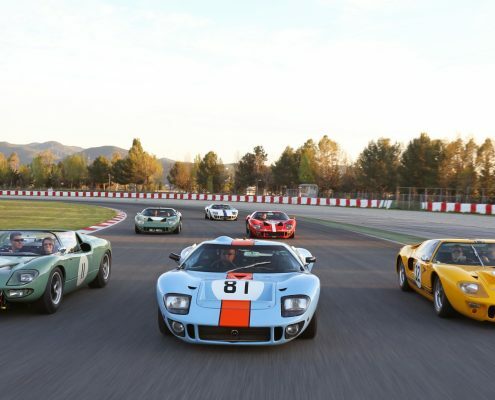 Should you decide bring friends and family who might not be as big fans of motor racing as you are to the Circuit de Barcelona-Catalunya, you will not disappoint them. 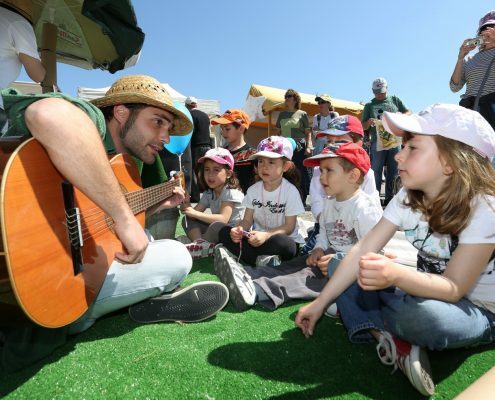 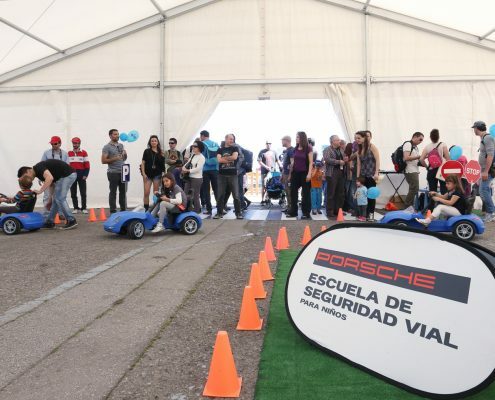 A paddock with various kinds of activities for the public, children, teens, and adults that makes for a fun and different weekend for the family, taking a magic step into the past. 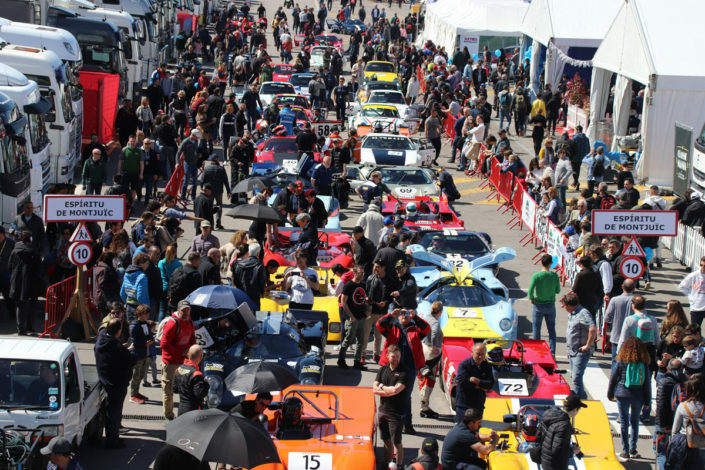 With just one type of admission ticket, you have unlimited Access to all the areas of the event! 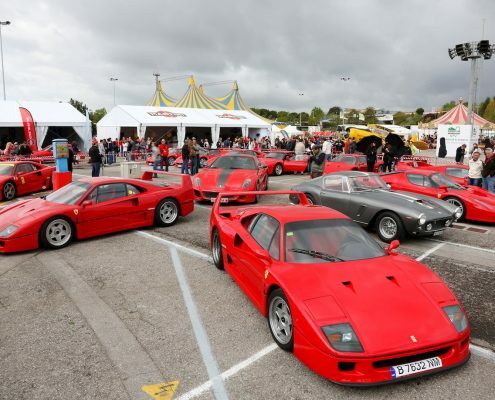 You can enjoy it all! 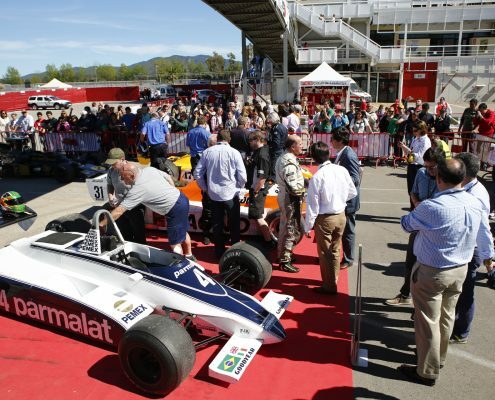 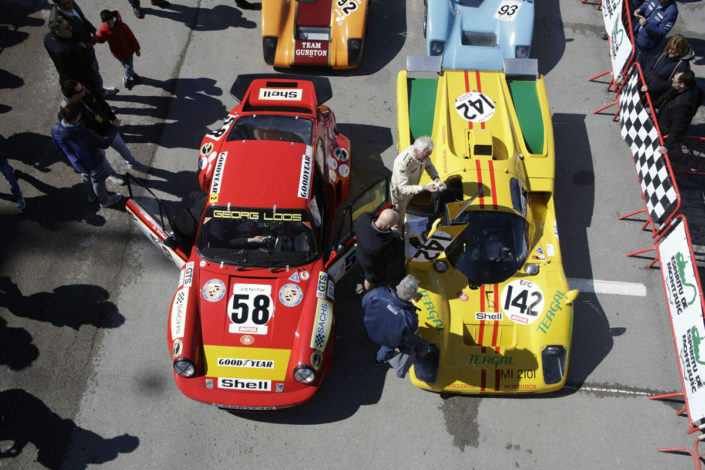 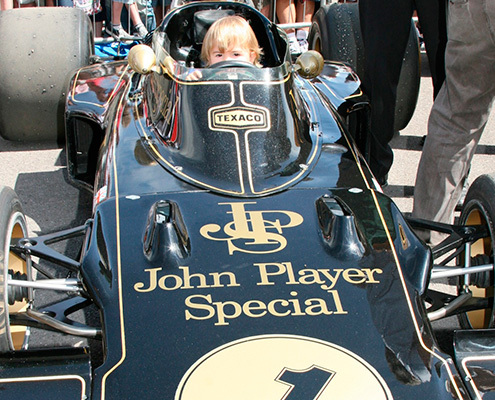 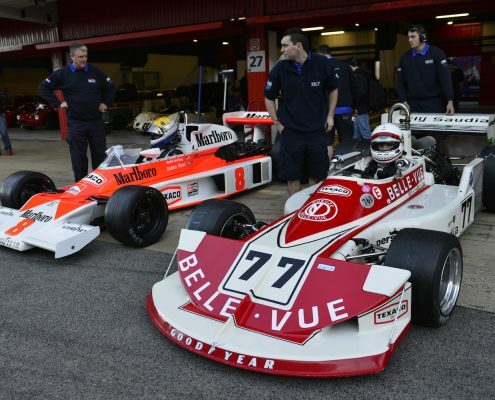 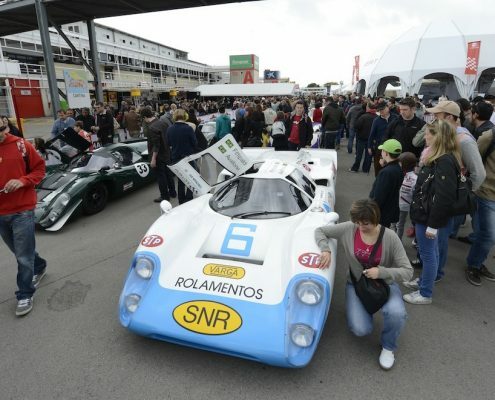 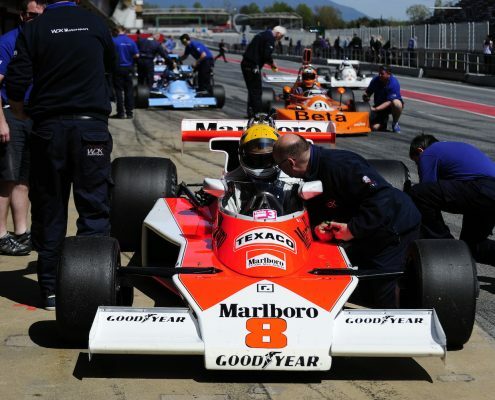 A chance to see the cars and motorcycles close-up, stroll around the paddock and be part of the action. 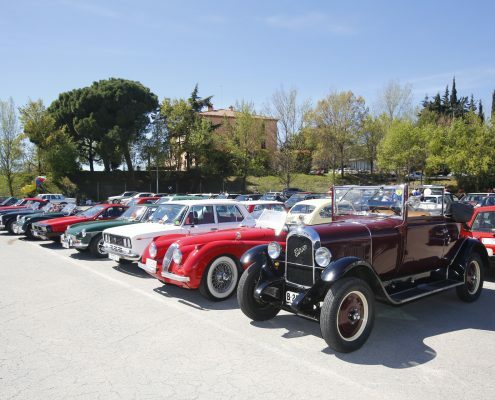 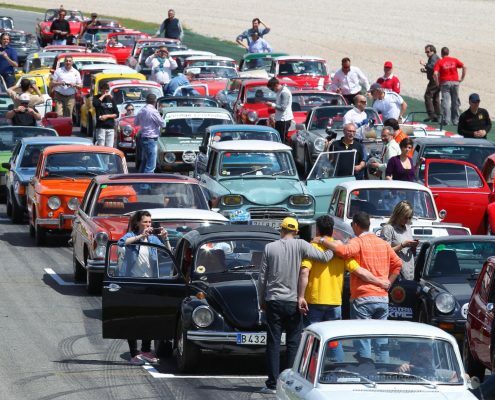 A huge gathering of classic vehicles, with clubs and aficionados coming from all over Spain with their “gems”. 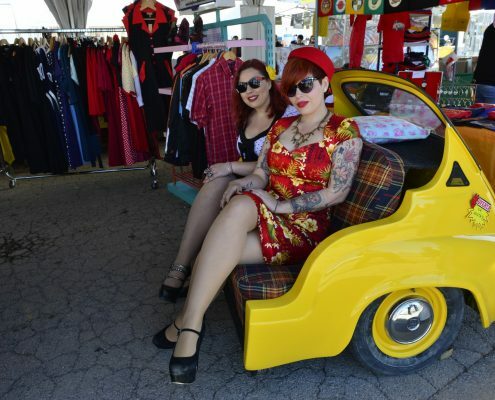 Come in costume of the era, have a picnic with your friends…there is no limit to the fun! 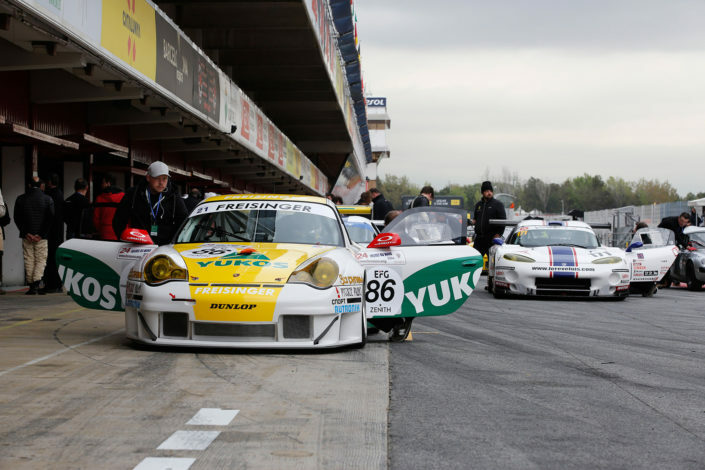 If you like racing, you are going to enjoy an unrivalled program at Espíritu de Montjuïc. 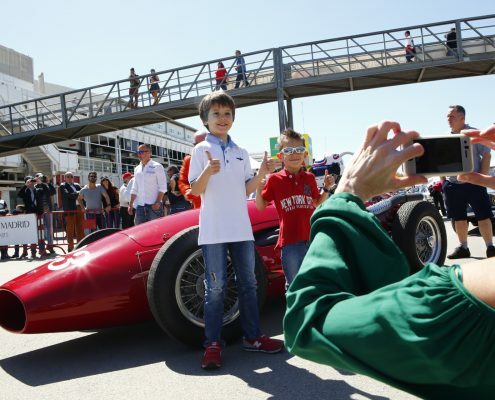 If you want to come to the Circuit de Barcelona-Catalunya with family or friends, who might not be such fans as yourself, you won’t disappoint them. 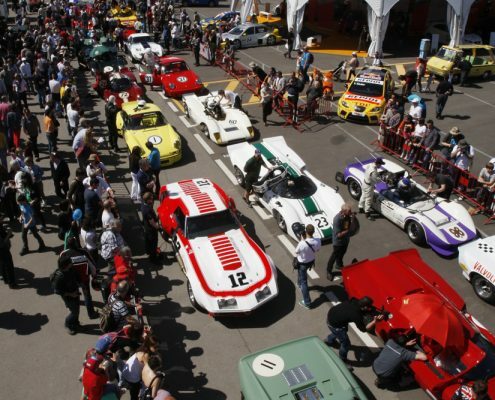 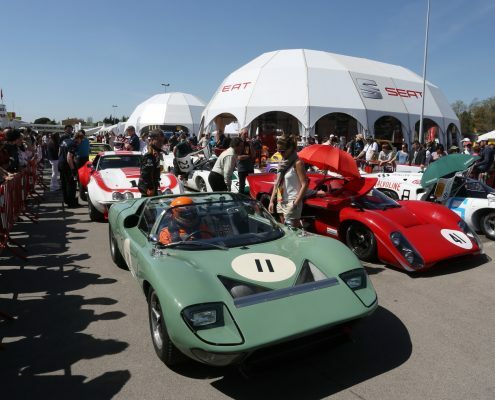 Espíritu de Montjuïc is an event for everyone, children and adults, boys and girls, who want to enjoy a different kind of weekend, taking a magic step into the past and having fun,and not only with the race cars and classic cars that made us dream. 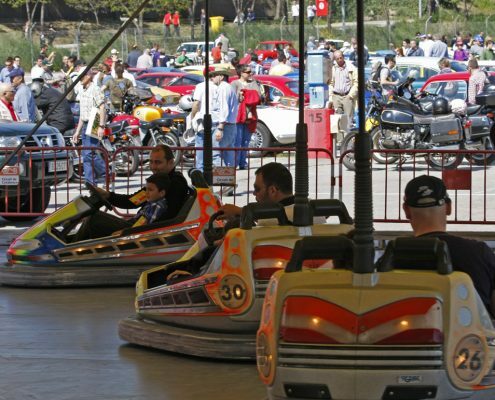 There are also an endless number of activities and shows that will make for a marvelous time along with the amusements, games, music and popular things to do from the past. 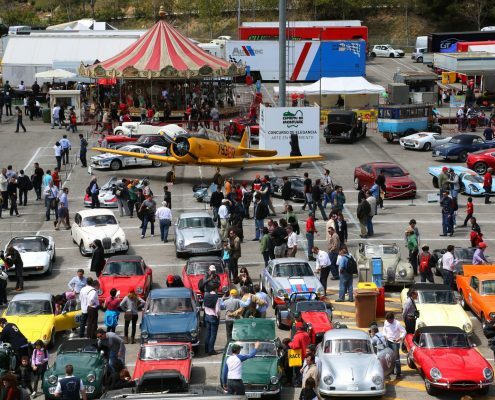 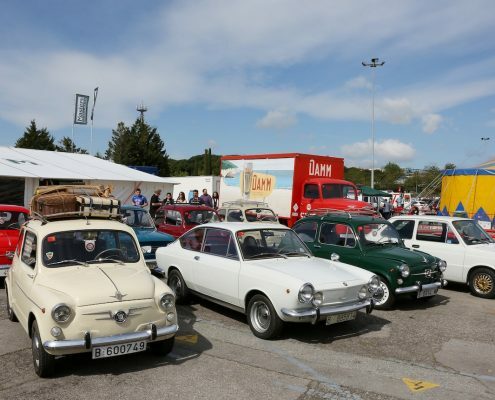 A paddock with activities for fans and the whole family, a “Village” with lots of stalls and shops, tee shirts, vintage clothes, antiques, watches, bags…spare parts for classic cars and sports cars, miniatures, collectors’ ítems…There are even some classic cars for sale! 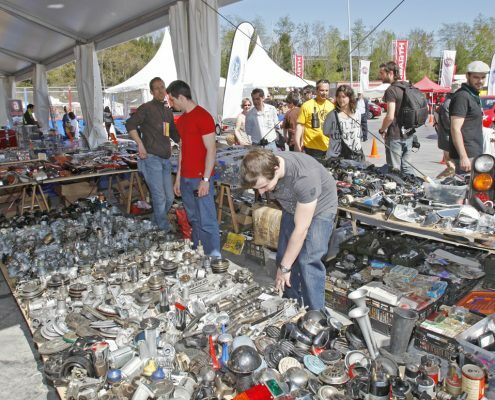 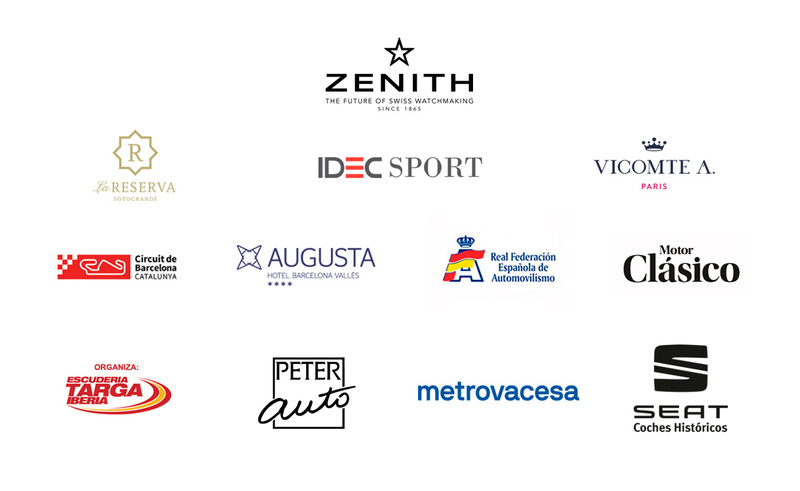 The most important motorcycle and automobile manufacturers will also be present in the paddock at Montjuïc, with impressive stands displaying their history, their past and their future. 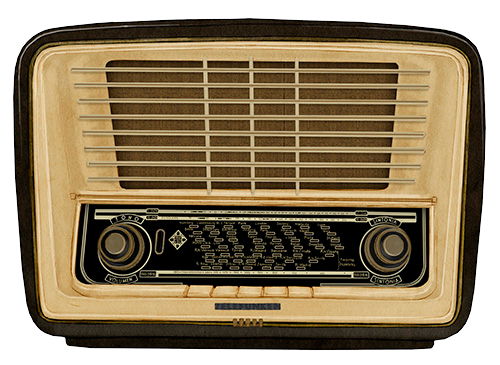 If you really want to take a “magic step into the past”, come in costume of the era and have a blast! 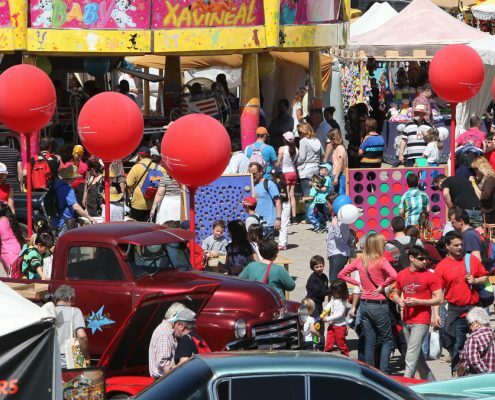 Take advantage to have fun dressing up with your children, your family, your friends…The fun begins as soon as you start planning, you’ll see! 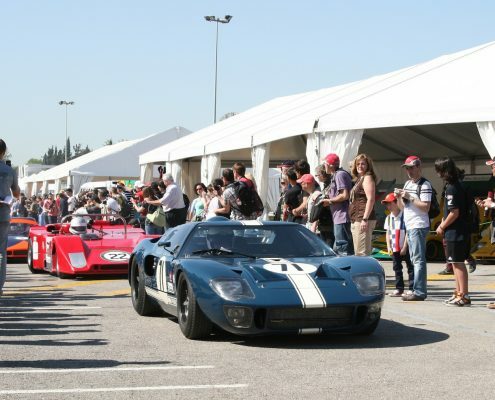 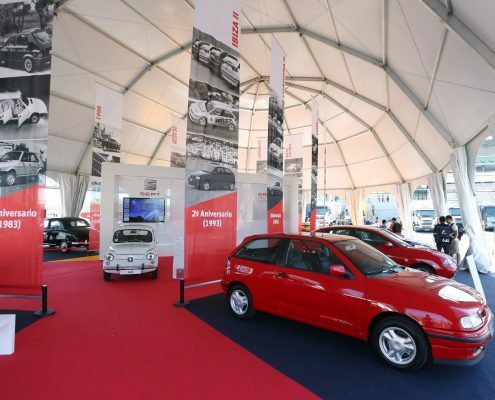 A different kind of weekend for everyone, where you can enjoy an authetic museum of the competitions and of motoring live. 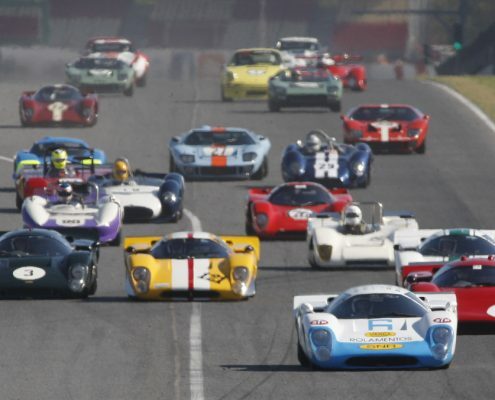 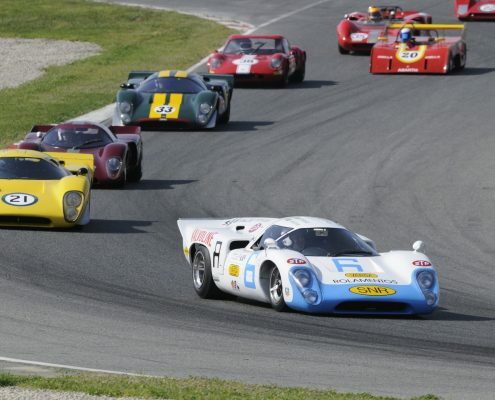 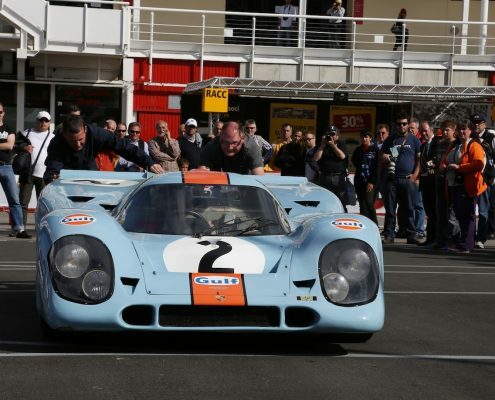 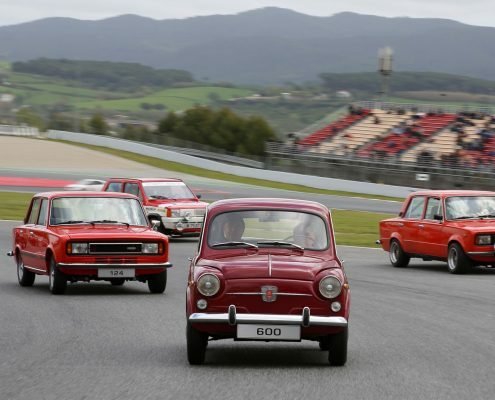 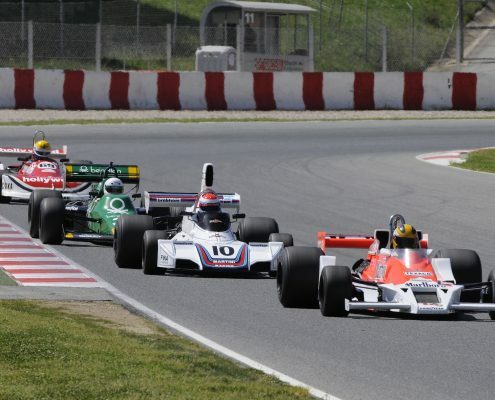 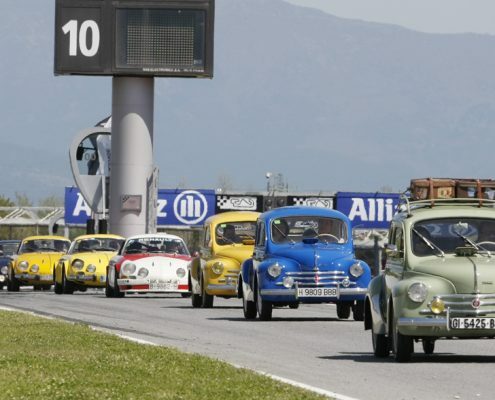 It takes place once a year at the Circuit de Barcelona-Catalunya.